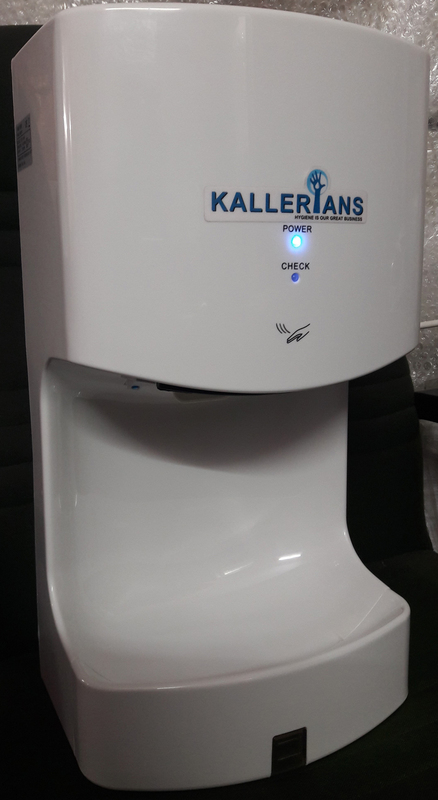 KALLLERIANS the leader in Hand dryer technology, delivers the most advanced, innovative range, unique features and the best service of eco friendly hand dryers in Chennai. KALLERIANS introduced some of the fastest and most energy efficient hand dryers in Tamilnadu, India. 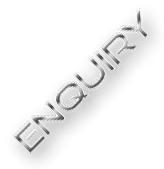 Adhering to accepted quality standards in hand dryers, we provide the largest range of hand dryers in India, covering every requirement in electrical hand dryers for commercial washrooms, bathrooms and restrooms. Providing at the competitive price, with options like Stainless Steel hand dryers, ABS hand dryers, automatic hand dryers, electrical hand dryers, aluminium hand dryers, Jet hand dryers and Next generation hand dryers, you certainly have a Hand dryer that meets your requirements.After more than a decade of research and development, KALLERIANS are now the largest manufacturers, suppliers, distributors and exporters of Hand Dryers in Chennai, India. 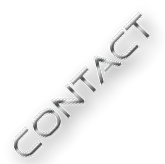 We are also the largest importers of Hand dryers in collaboration with our business partners overseas. Distributed all over India, KALLERIANS hand dryers are highly renowned for elegant design and high performance. 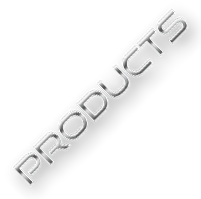 Our products are strictly manufactured to the international quality standards. 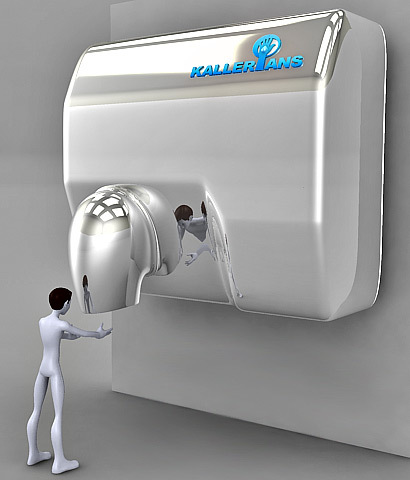 KALLERIANS has the reputation for excellent customer support and service of Hand dryers. We are happy and proud to be the only suppliers and distributors for excellent hand dryer machines in India. Our Hand dryers with drying times between 8 and 15 seconds, are the most efficient and saves energy up to 80% . Our customers always ask us “Which is more efficient, paper towels or hand dryers?”, We would like to provide our answer based on an independent study carried out by Environmental Resource Management (ERM), which took various factors into consideration on both hand dryers and paper towel usage. The result shows that Hand dryers are the most eco friendly solution compared to Paper towels. Also remember using Paper towels results in deforestation turning every tree on the planet into tons and tons of garbage every year.